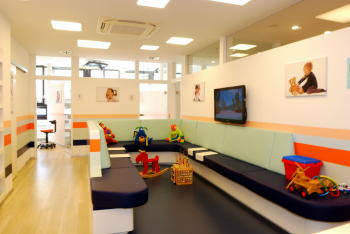 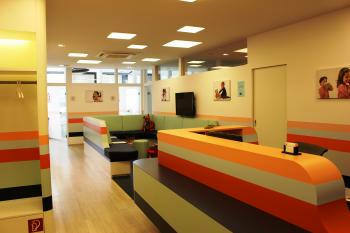 In our practice the waiting area and the operatories are child-friendly, making the visit to the dentist fun for your child. 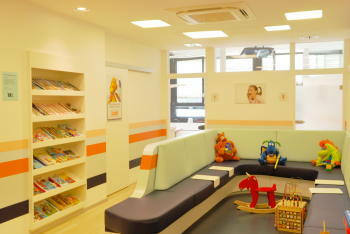 By virtue of their personality development, children have different needs in respect to attentiveness during treatment. 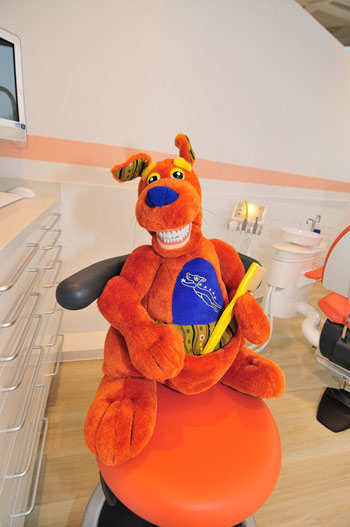 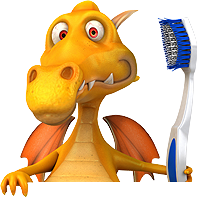 We try to guide the child into the dental treatment playfully. 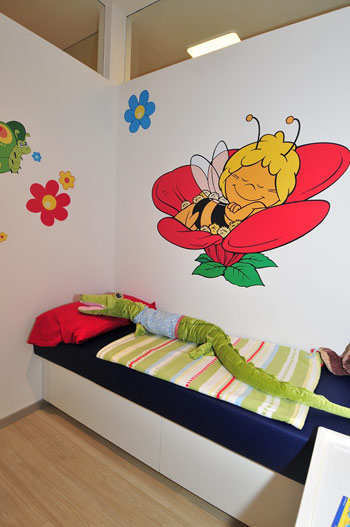 Our team is trained for the specialized knowledge and treatment methods in pedodontics.